There’s nothing worse after a long hot summer to switch on your central heating on that first cold morning to discover it’s not working. 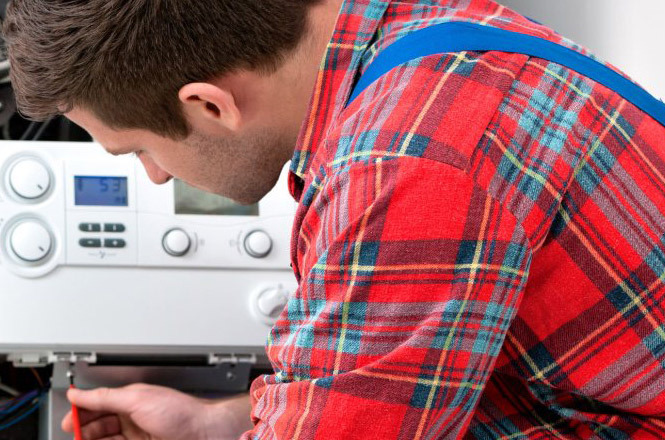 Boiler maintenance and servicing ensures that not only does your central heating and boiler work when you need it, but also that it functions safely. 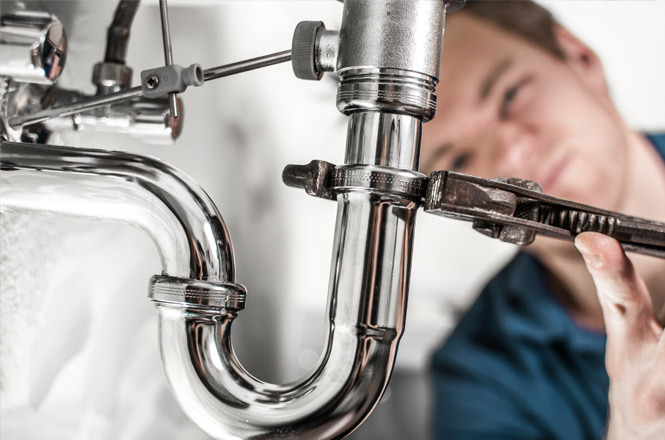 It also eliminates the large costs which many homeowners, landlords, tenants, commercial property and business owners find they unexpectedly have to pay for when the cold season kicks in. Testing of all boiler and related components. Replacement* of any parts which are no longer functioning. Check out our testimonials and reviews on Checkatrade. 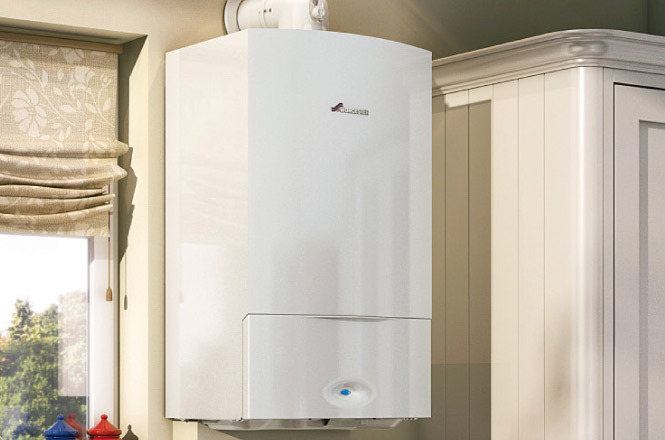 Make sure your boiler is serviced and safe, 247 Plumbing Solutions is Gas Safe Registered No.546756 and fully compliant with the latest industry regulations and Health and Safety Standards. 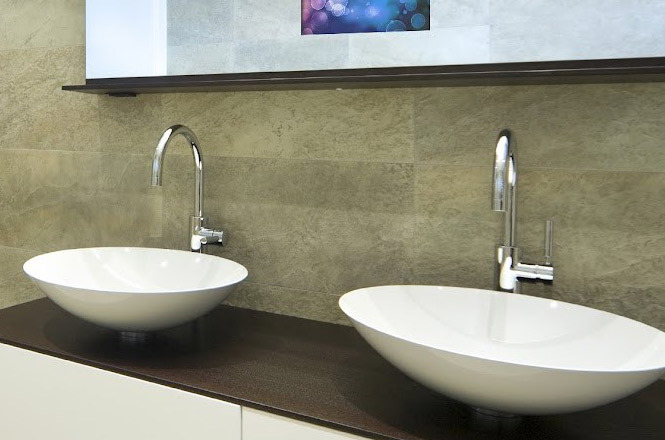 Please give us a call on 01732 323000 or contact us via our contact page.